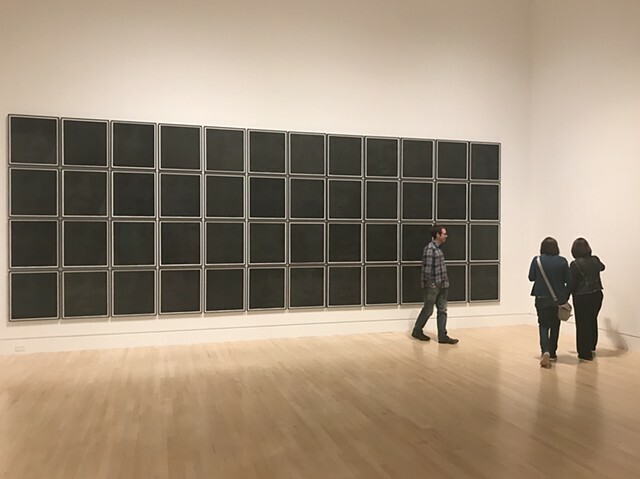 Samuel Levi Jones provides striking visual commentary on the duplicitous and oppressive nature of American power structures. 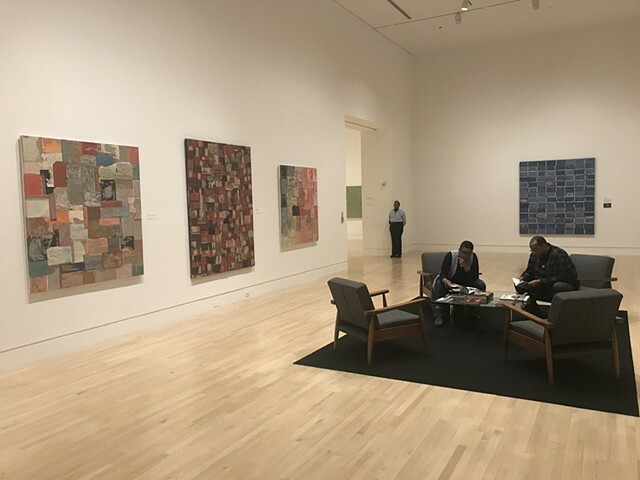 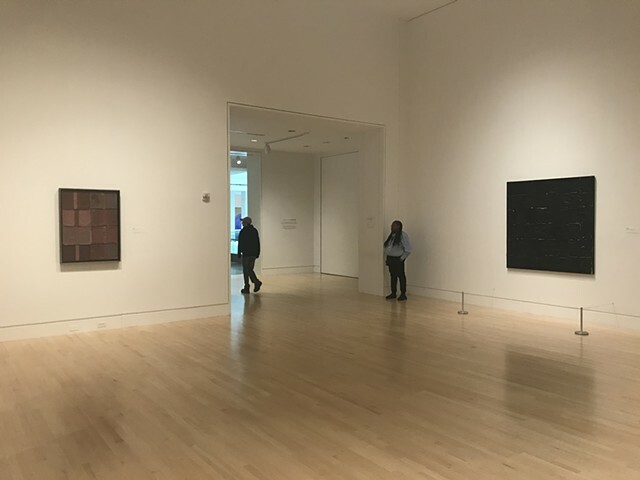 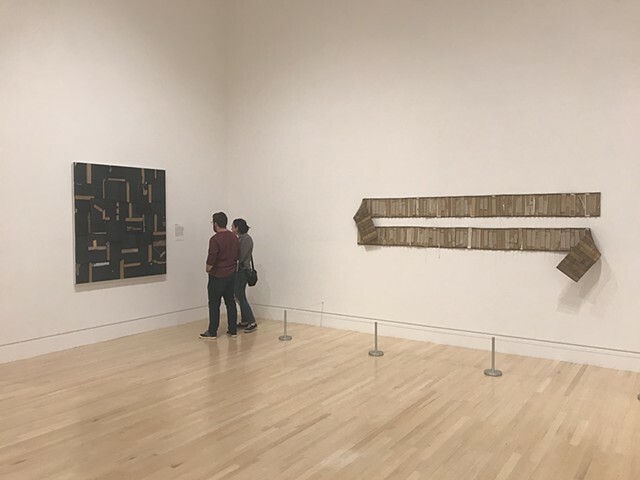 The exhibited works particularly examine how injustices pervade systems of education, criminal justice, healthcare, and the American historical narrative more broadly. 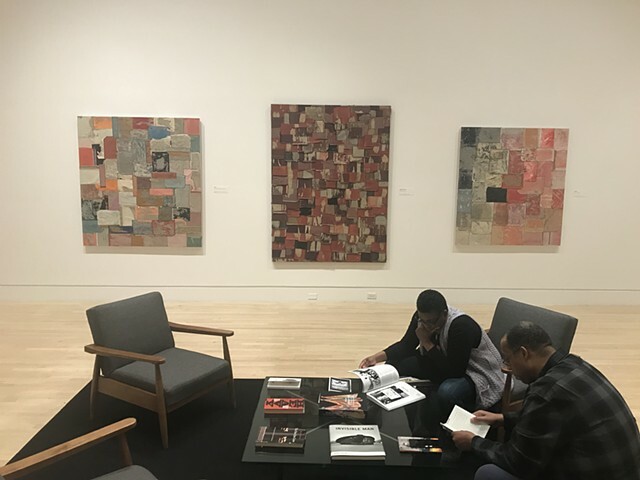 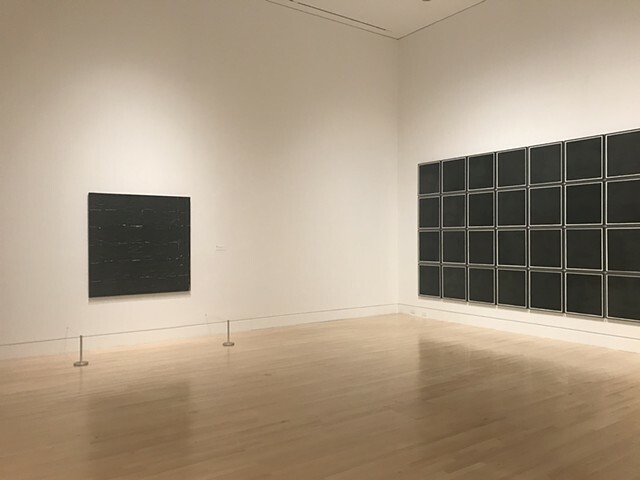 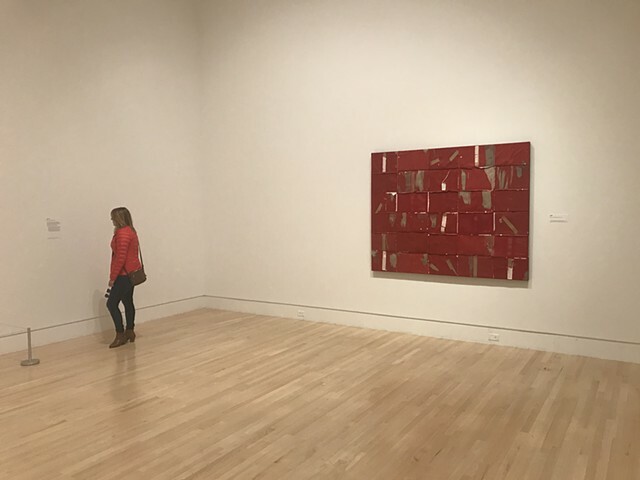 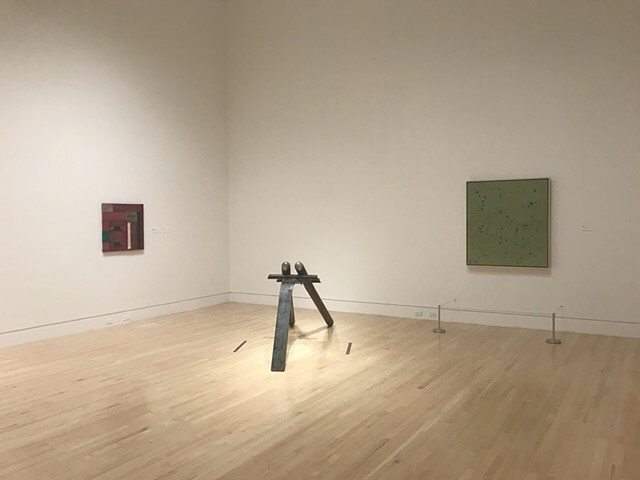 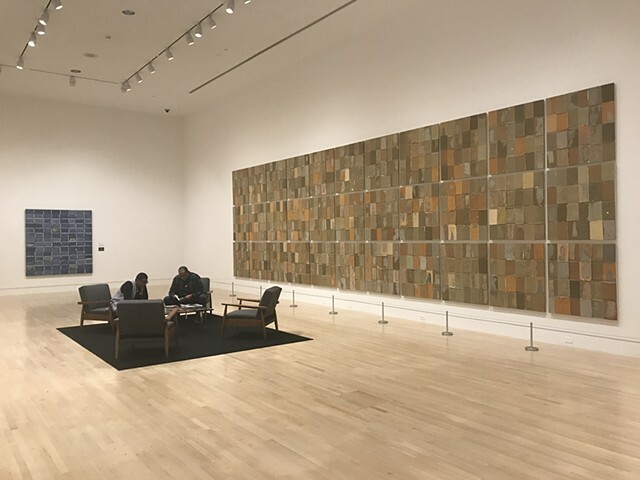 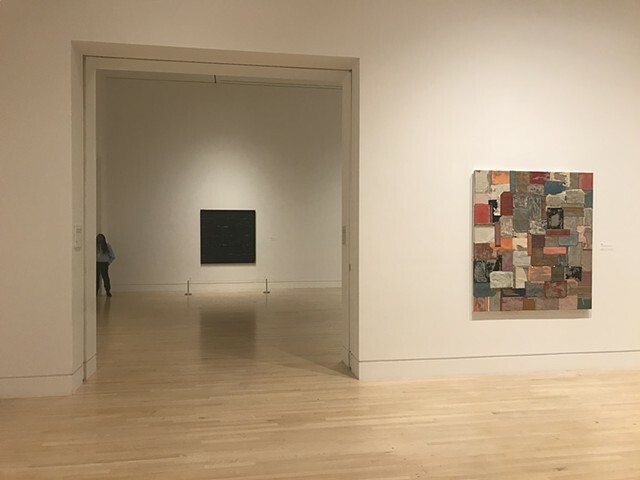 Left of Center offers an in-depth look at how Jones’s deconstruction of biased sets of encyclopedias, law books, medical texts and football equipment manifest extraordinary abstract paintings and sculptures. 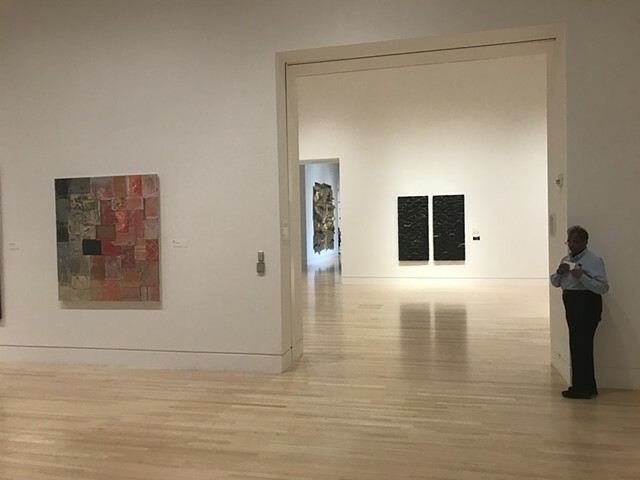 Co-curated with Dr. Kelli Morgan.